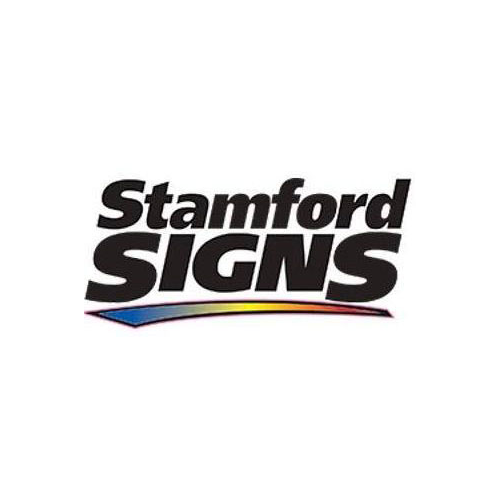 When it comes to quality signage, you can rest easy knowing that Stamford Signs is here for you. We create custom signs that are designed to suit your specific needs.No matter if you need signage for an interior or exterior location, we have got the perfect solution. Contact us today for additional information and receive a FREE initial consultation!